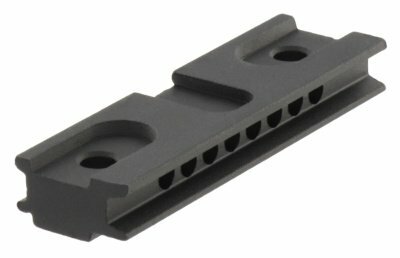 Home » 3X-C with TwistMount and spacer. 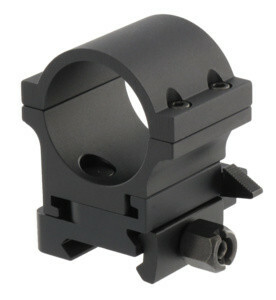 Aimpoint 3X-C with TwistMount and spacer. 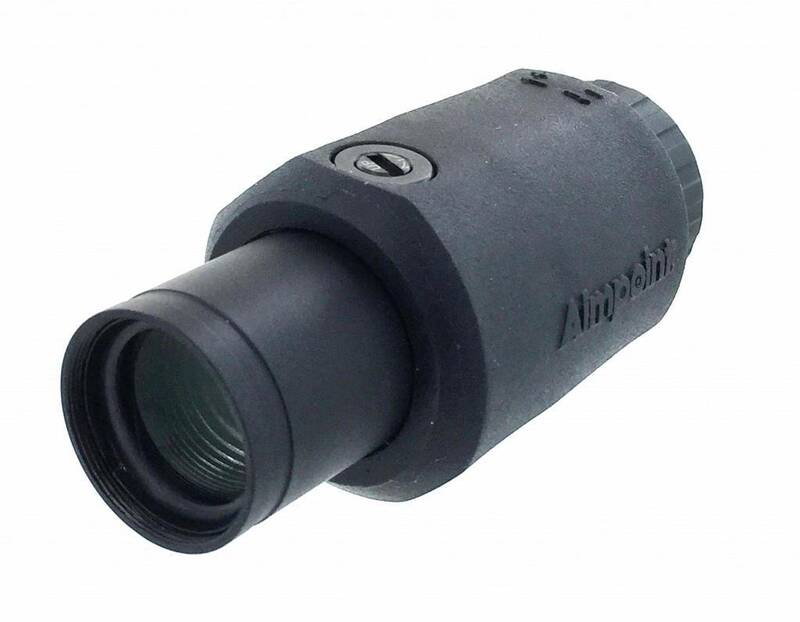 The Aimpoint 3X-C for long-range aiming or observation.